At Four Seasons Hotels and Resorts, new beds allow guests to play Goldilocks and choose one of three mattress toppers, from soft to firm, that feels just right. In the air, Etihad Airways — after almost two years of research with the American Center for Psychiatry and Neurology in Abu Dhabi — just introduced a sleep program that includes all-natural mattresses, mood lighting, noise-canceling headphones, pillow mist and calming pulse-point oil. And at sea, Celebrity Cruises has outfitted some suites with mattresses that can be adjusted at the whim of a passenger. Perhaps you’ve been too bleary-eyed to notice, but sleep is a trendy topic. And no wonder. We’re hardly getting any. “Everyone in our country is sleeping an hour and a half less than they did last generation,” said Russell A. Sanna, the executive director of Harvard Medical School’s division of sleep medicine. 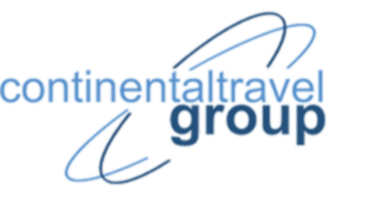 It’s hardly surprising, then, that the travel industry is dreaming up ways to woo weary consumers. Sleep was once the specialty of a handful of hotels (most notably Westin and its Heavenly bed, which was rolled out 15 years ago). Today cruise lines and airlines are also in the business of selling sleep with high-tech mattresses, slumber-inducing scents and relaxation techniques. Not to be outdone, hotels are hiring sleep consultants and devising sleep-related services. 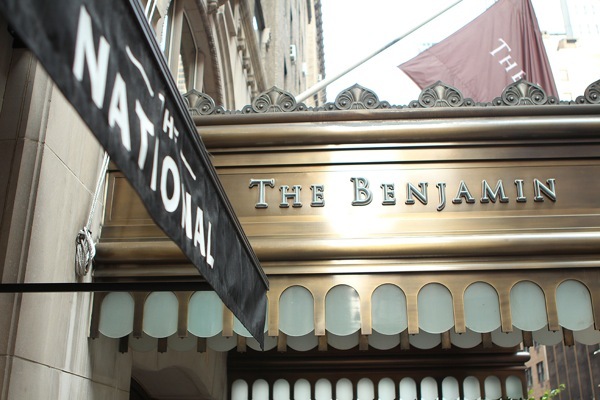 The Benjamin hotel in New York, for instance, offers reminder calls to guests to shut off their electronic devices in preparation for bedtime. In other words, sleep — a naturally recurring human state for hundreds of thousands of years — is now being treated as if it’s a luxury amenity like an iPod dock or spa shower. Of course, offering a good night’s rest has always been important to hoteliers. “It’s the holy grail for hospitality,” said Dana Kalczak, the vice president of design for Four Seasons Hotels and Resorts. But brands today can’t be competitive with one-size-fits-all solutions. When Four Seasons researched what guests desire, it found that people considered mattresses to be too soft or too hard. So how to please everyone? 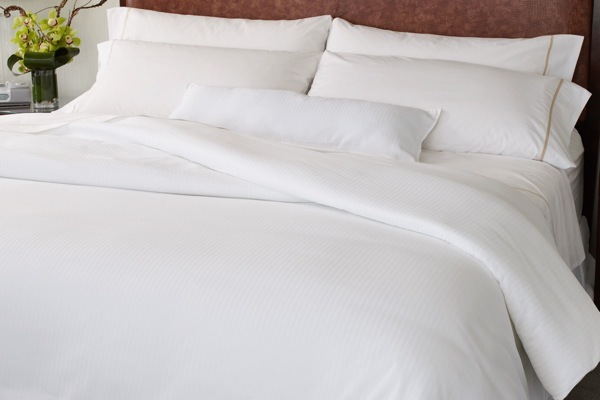 Four Seasons partnered with Simmons to create three types of proprietary mattress toppers — Signature, Signature Firm, Signature Plush — that can be zipped on or off. If guests don’t like the default firmness, hotel staff members will change it. So far the beds (which have their own social media hashtag #inbedwithFS) are at the brand’s Santa Barbara and Jackson Hole hotels, but all properties will offer them in some capacity by 2016. The beds can also be purchased at a Four Seasons. Deluxe mattresses found in some suites on certain Celebrity ships and made by Reverie, a high-tech bedding company, are also sold online. While it may seem as if travel brands are seeking additional income from bed sales, that’s not necessarily what they’re after. Airplanes are among the most difficult places to sleep, though on some it’s getting a little easier, even in coach. As part of its new sleep program, this month Etihad began providing free noise-cancellation headphones to all three cabin classes to help minimize ambient sound. The first-class suites have mattresses made from natural materials, along with down duvets and pillows that are sprayed by the cabin crew with a scented mist as a kind of “sweet dreams” gesture. 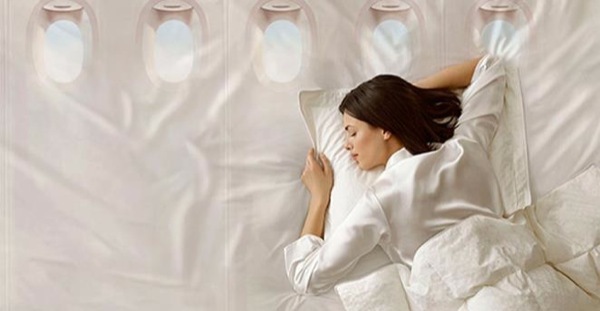 Last year Delta Air Lines (despite being among the laggards in installing flat-bed seats) began offering Westin Heavenly bedding in all of its BusinessElite international and some domestic flights — a result of customer surveys that said that sleep was the most important part of the in-flight experience. The company also added a white-noise channel on Delta Radio. And, to keep cabins quieter, flight attendants are trying to be more mindful of announcements. 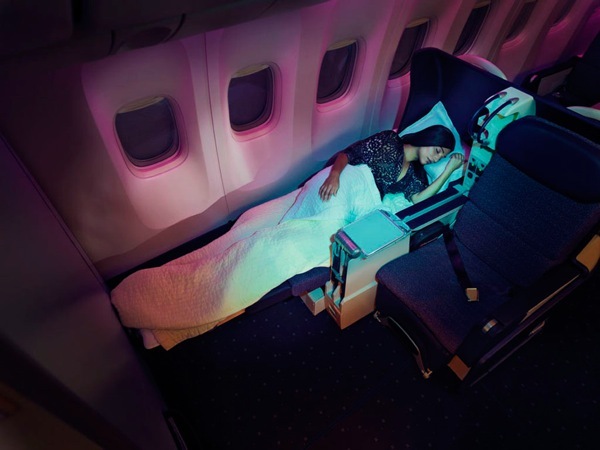 Last year, the airline promoted its new sleep-friendly amenities at the TED conference in California. Indeed, all kinds of travel-sleep pairings are taking off. Last fall, West House Hotel New York partnered with Sleep Studio, the sleep accessories store, to create suites with mattresses that adjust to different zones of your body, sleep masks and aromatherapy oils. And last summer JW Marriott, a luxury Marriott brand, introduced “nightly refresh,” a turndown service that includes Revive Oil, a blend of essential oils from Aromatherapy Associates. Sleep amenities are a step in the right direction, according to Dr. Sanna of Harvard. Yet rather than sell sleep as a commodity, he is advocating a shift in cultural norms. He wants Americans to stop thinking about sleep as a lifestyle choice and rather as the third pillar of health along with diet and exercise. A version of this article appears in the New York Times.